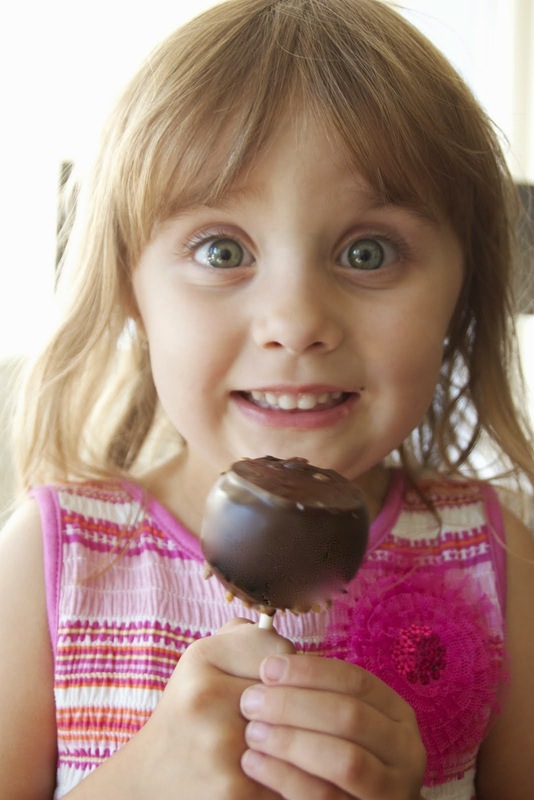 If you are near our Ontario or Rancho Cucamonga bakery, we'd love to get to know you and your entire family. It has been our pleasure to get to know so many of our neighbors over the years, creating memorable wedding cakes, baby shower cakes, and birthday cakes for families all over the Inland Empire. Once you have experienced our scrumptious cakes for any occasion, you will most likely be back for all the events in your life where a special cake will add to the fun. 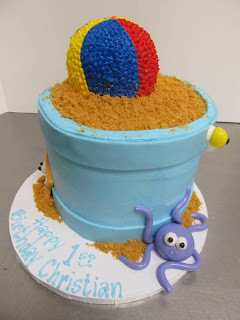 Cakes are great for back to school, halloween, holiday parties, prom night...We do it all. 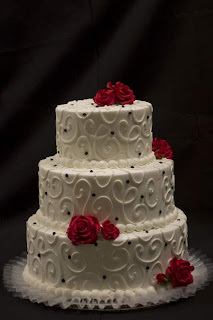 As with our wedding cakes, we offer a large online gallery of birthday cake pictures and also pictures of cakes for anniversaries, baby showers, and any other time you are celebrating. Find us on Pinterest! Come by and see us anytime and we will provide all the help you need to pick the perfect birthday or any occasion cake. 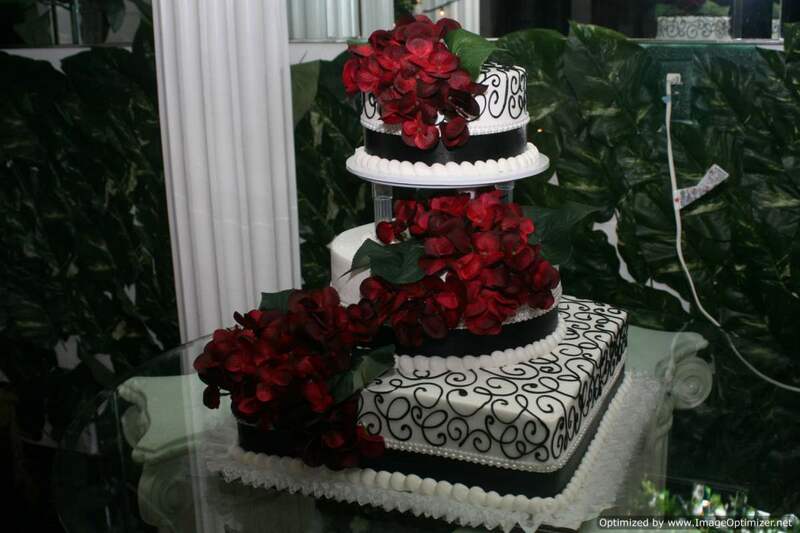 At our family-owned bakery, we create over 500 wedding cakes (see pictures) per year. Every one of our wedding cakes is a unique expression of the bride's style. Planning a wedding in the Inland Empire area? Come sit down with one of our Wedding Cake Stylists. 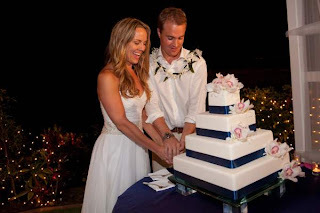 They will take you through our wedding cake pictures, to help you design your wedding cake. Before you come, you can review the wedding cake pictures we have on our website gallery, our blog, and our Pinterest. You can create a special Pinterest board for all your cake ideas. Whether or not the pins are from our site, we will come up with a plan to create your dream cake, incorporating your favorite elements and whatever combination of our cakes and over 30 fillings you love. 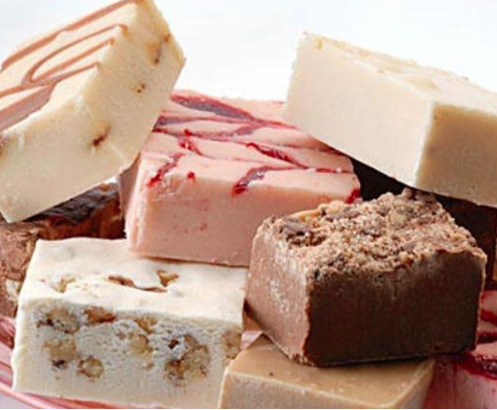 When you meet with us, you will get the chance to taste the wedding cake flavors and fillings for yourself. 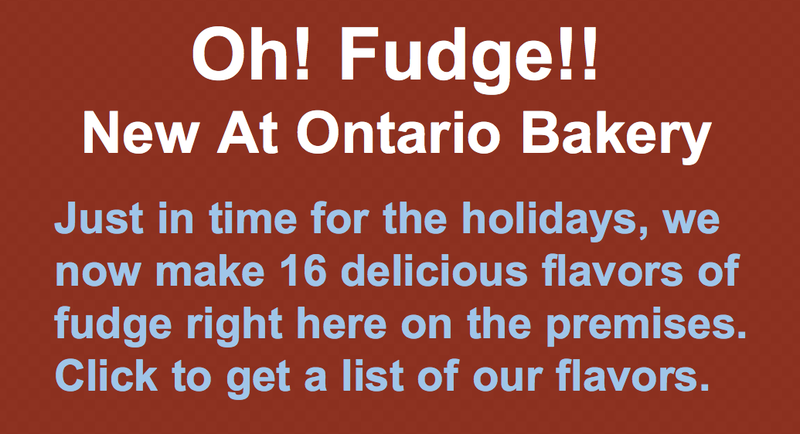 We are well known as having one of the biggest selections of delicious options anywhere near Ontario! Have you checked out all the flavors available at Ontario Bakery for wedding cakes? We deliver to Chino Hills and many other Inland Empire locations. Custom cakes are available at Ontario bakery and our bakery in Rancho Cucamonga. 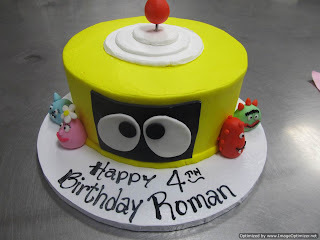 Have you checked out our custom cakes like this adorable birthday cake? Whether you select a flat cake, tiered cake, or layered cake, we will help you choose from an array of decorating ideas that will make an impression. We are always reviewing the latest ideas in cake decorating so that we can provide you with plenty of creative ideas for an amazing cake. Your neighbors are very likely to be our customers. Folks drive from Riverside, Covina, and Anaheim to get the best cakes in the Inland Empire, and because they know our prices are very reasonable. Many say they also appreciate our family atmosphere. You will treated like one of our own when you visit either of our bakeries. "I have had 3 cakes done by them in the past year because they do such a great job in a timely-fashion. My son had a Thomas the Train birthday cake made by Ontario Bakery. 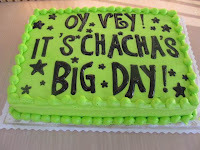 I found an idea online and took it to the bakery, sat down with the young lady and designed the cake. It came out so well, my 3 year old could not stop looking at it. I always get the marble cake and cream cheese filling and everyone is amazed out how moist and delicious their cakes taste. Try for yourself." If you have an idea for a special cake you would like, give our Ontario or Rancho Cucamonga Bakery a call and we'll design it for you. Thanks to all our valued customers! 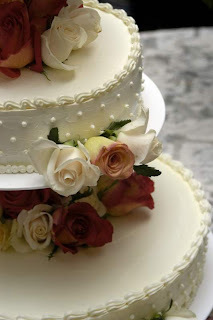 "The Ontario Bakery makes such beautiful cakes and they also have sheet cakes on hand all the time for last minute special occasions- I've used them several times for this alone! They also have a large selection of different cookies, pastries, muffins, and such. It's great to just stop by and pick up some sweets! Loved them while I was pregnant especially!" Thank you for the props, Caroline H., and all our other customers who have made our bakeries successful. 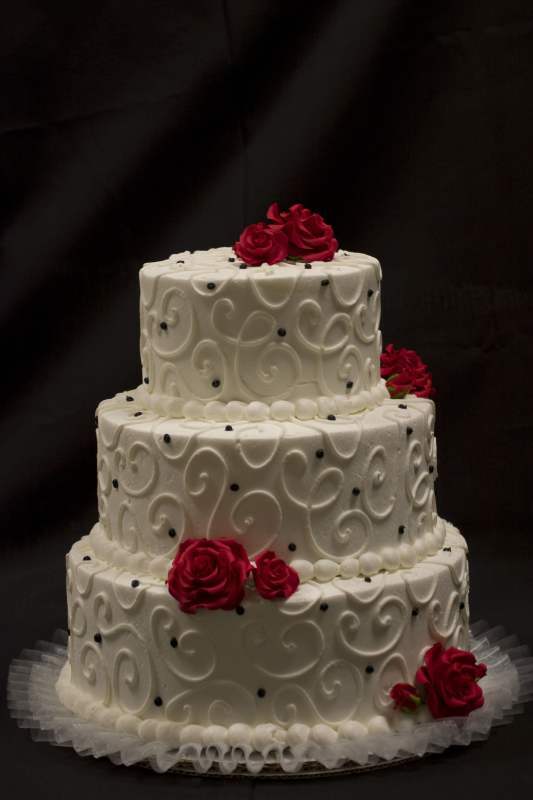 Ontario bakery, our family-owned bakery located in Ontario, CA with additional location in Rancho Cucamonga, has baked wedding cakes and other special occasion cakes for the Inland Empire communities for more than 50 years. If you live near Ontario, give us a call to find out if your wedding is within our large delivery area. If you haven't heard about us through friends and neighbors in the Inland Empire, check out some of the reviews we've gotten from our dedicated customers. Here is one from Amy G: I got my wedding cake made here and I LOVED the outcome! I was able to choose how many tiers I wanted, how I wanted, and what flavors I wanted for each tier! They are very well priced and we got a WONDERFUL deal! Even though this was nearly 11 years ago, I believe they uphold the same customer service and I know this because I am a repeat customer. For everyone of my children's birthdays for the last 10 years, I have ordered from them. If they don't have the theme you are looking for they will make it for you by using a napkin. They are AWESOME!!! And so,so Yummy!!! I HIGHLY recommend Ontario Bakery for ALL occasions!!! Thank you Amy! We appreciate your business. August is here and the temperatures are starting to climb. Many of you are are preparing for back-to-school. The shopping frenzy for school supplies and other back-to-school essentials has begun. Some of you will be sending your first child off to school and others are sending their last. With all of this craziness comes so many opportunities to make new and lasting memories. Take the time to embrace them all. Celebrate these milestones with a special lunch box treat. We have delicious pastries available to say "I Love You", or just to "Wish them a great day" To help with that first day of school lunch box surprise we are offering One Free Pastry of your choice from either of our locations. Just print a Coupon & present at the time of your visit. The return of school brings with it those rushed dinners and endless chauffeuring to sports, music, dance, and so many other activities that make it hard to spend quality time as a family. Remember to slow down and spend quality time together and celebrate those little moments in life. All of us here at Ontario Bakery would love to help you find just the right little something to celebrate all of your occasions, from the smallest to your largest event our staff is here to help you make August a memorable month. 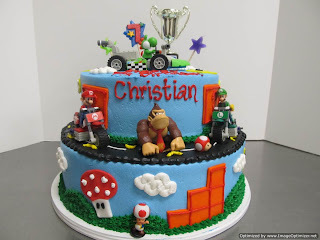 Whether its the birth of a new child, poker night, a family reunion, bachelor/bachelorette parties, your child's themed birthday party, or that 21st birthday bash, we can custom design a cake for every special occasion. Just come in and discuss your ideas with one of our design consultants and we will create the cake of your wildest dreams. 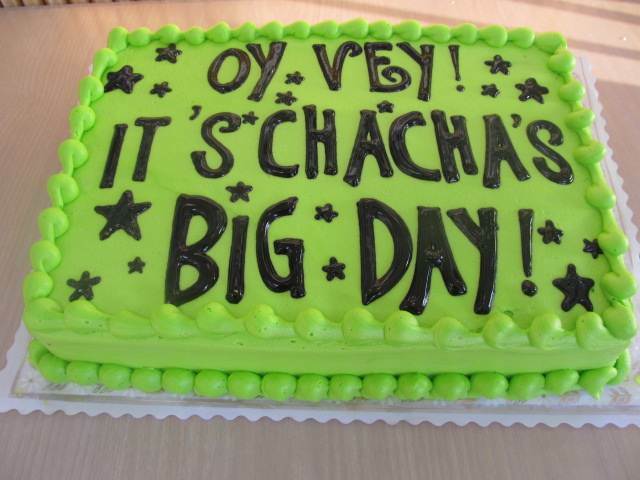 No celebration is too small to add in a specially designed cake! Come in during the month of August and receive 10% off a specially designed custom cake! At our bakery located in Rancho Cucamonga and Ontario, we sometimes wonder: Is there nothing as sweet as a lovely custom birthday or wedding cake made by local family of bakers? In fact there is something! Our customers. We are so appreciative of the Ontario, Chino Hills, and surrounding communities who have made us successful for nearly 50 years. We get great customer reviews on Yelp and other customer review websites. Thank you, Jenny, and all our customers, for your continued support!